For this month’s instalment of Practice & Performance, John Heaton FCILT, recalls some of his commuting journeys from York to Huddersfield behind four types of diesel synonymous with the trans-Pennine route. IT IS a summer evening in the early 1970s on the flat farmland west of York, next to the four-track main line from the famous railway centre out to Church Fenton, where the lines pair off towards Normanton and Leeds. A train approaches on the Up Normanton line, the 17.07 York-Hull with the booked loco working hard, a nose-first single Class 20. Next comes the sound of an English Electric Type 4, at full power on a heavy Newcastle to Liverpool, but labouring towards no more than 70mph despite the clear signals and lack of adverse gradients. It passes with a thunderous roar, its 11 coaches ambling along behind it. With 11 Mk1 carriages on the drawbar, Class 40 No. 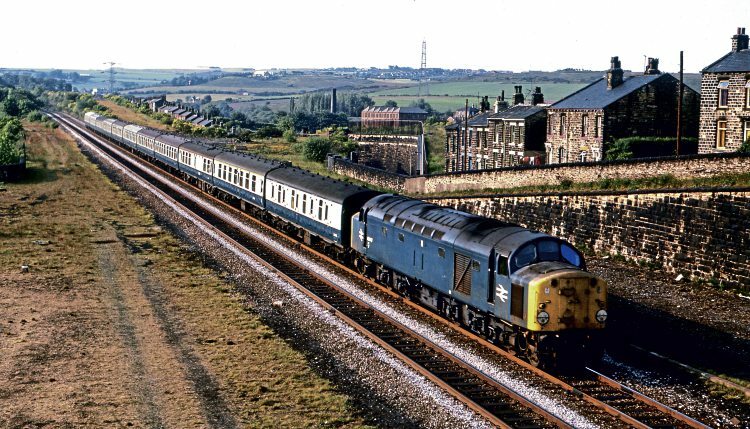 40047 drifts downhill towards Batley on June 14, 1974, where the former Great Northern branch used to diverge on the right and the LNW branch to Birstall peeled off to the left. I spent nearly four years of my career with this train as my commuting run back to Huddersfield – day release and evening classes excepted (also every meeting away from Eastern Region headquarters that I could find a pretext to attend). 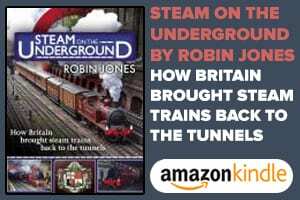 I had also used the train regularly from Leeds to Huddersfield when my postings around the Leeds Division permitted me and I also used it from Leeds quite often when I was subsequently dispatched to the Doncaster Division as a management trainee. 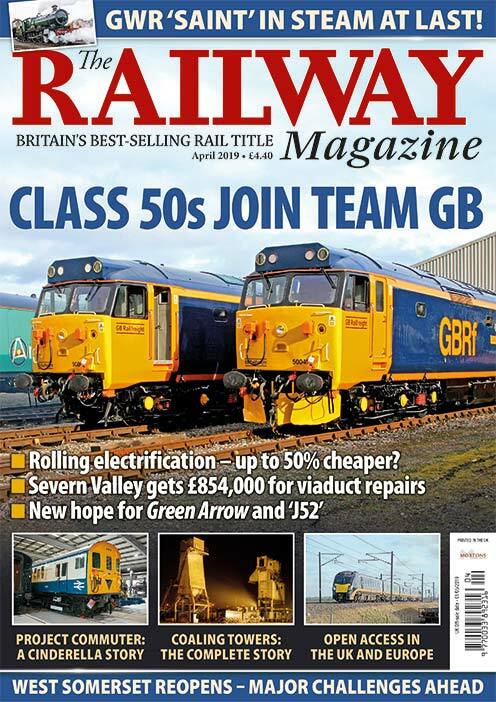 The unexpected decision of TransPennine Express to re-introduce loco-hauled trains to the route using Class 68 diesels and new CAF Mk5 coaches prompted me to unearth an analysis of my logs that I undertook for the Railway Performance Society (RPS) magazine Milepost back in the 1990s. Since then, the RPS, thanks chiefly to the endeavours of Lee Allsopp, has developed its electronic archive. 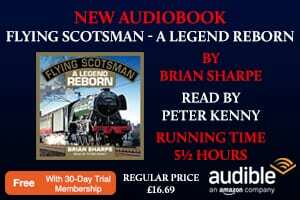 his would not have presented an obstacle to most steam-hauled trains, but it presented a predicament to diesel-loco drivers as we shall see later in the article. The gradient continued at 1-in-150 beyond Micklefield before trains were able to bowl easily down towards Leeds and the temptation to regain time either round the 50mph curve at Neville Hill or through the restricted entry from Marsh Lane over the viaduct and into Leeds City.